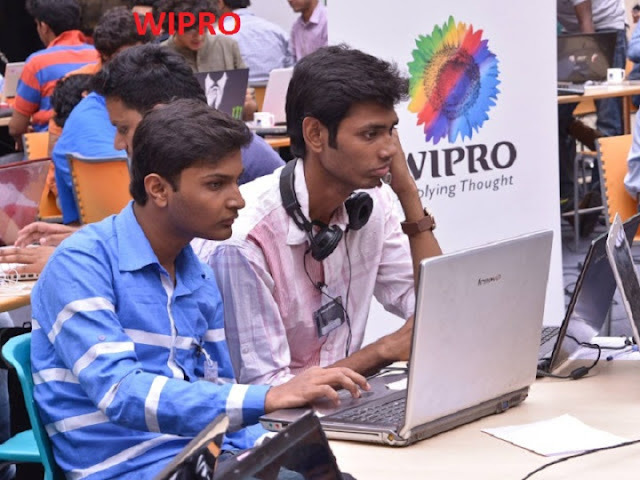 Want to get wipro company jobs? They have recently announced huge job openings for freshers and experienced candidates. Want to apply for it? Now check it below.